can make KPS power supply and load against accidental damage. 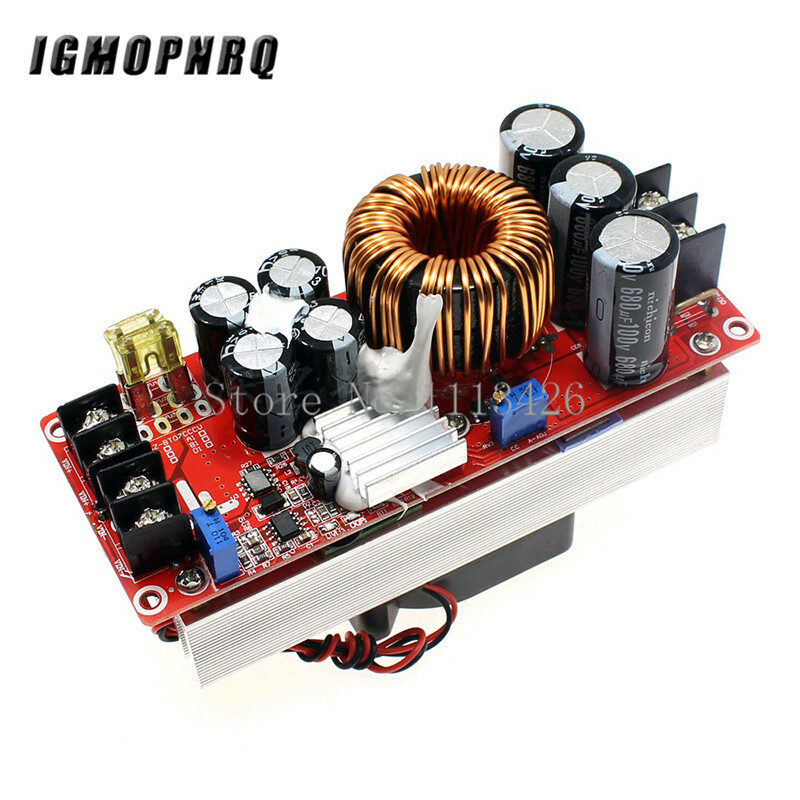 KPS series power supply with low temperature control circuit, a cooling fan noise is low. 1. We accept the payment by on line and . 2. When you payment, please leave your correct address and phone number, we only ship the product to the address you left. 3. Buyer is liable for impact due to wrong shipping address and phone number. 4. Immediate payment is required. 1. As long as item location is China ( Except for the United States ), all the parcels bound to target countries subject to tax&duty. For specific tariff, please kindly contact local customs house for details. All tax&duty are at buyers expense. 3. For each parcel, we will take a declaration of 60% the total value of goods. If you have special requirements for the product value of the declaration, please leave a message! Thank you! 1. Our service may be not best but pledge to become better and better. 2. If you have any displeasure on our product, please no hesitate to tell us. We will help you to solve it. Your satisfaction is our first priority. We appreciate your positive feedback. 3. We sincerely ask you not to leave negative feedback before contacting us. No seller can ensure no problem but value how to solve problem.